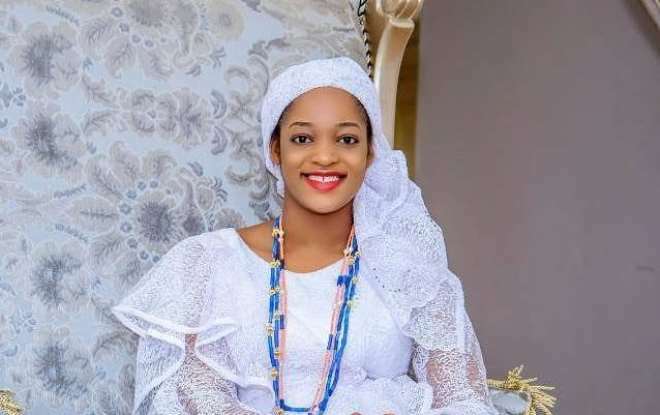 Queen, Naomi Oluwaseyi, the lovely new bride of the Ooni of Ife looks as gorgeous can possibly be in a new photo shared by her sister on her Instagram page. 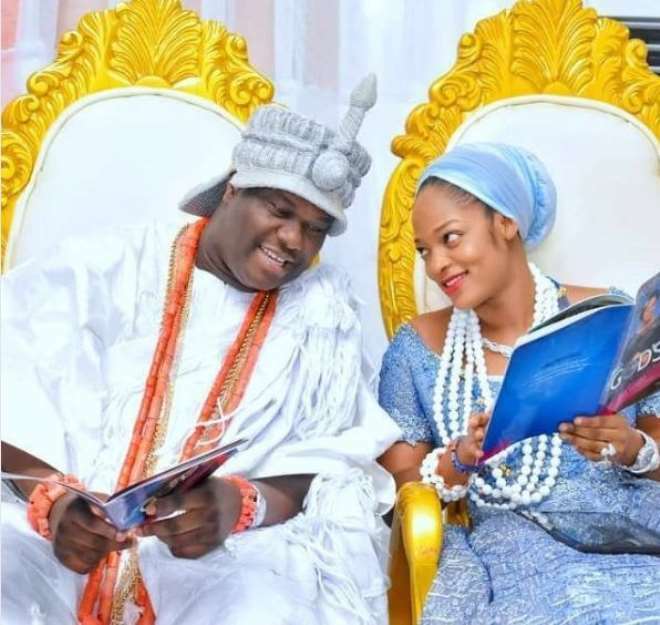 In August, Oba Adeyeye Ogunwusi married Naomi, a prophetess and Founder of En-Heralds – an interdenominational ministry based in Akure, Ondo state. She started public ministry at the age of eighteen and became a full time evangelist in October 2011. 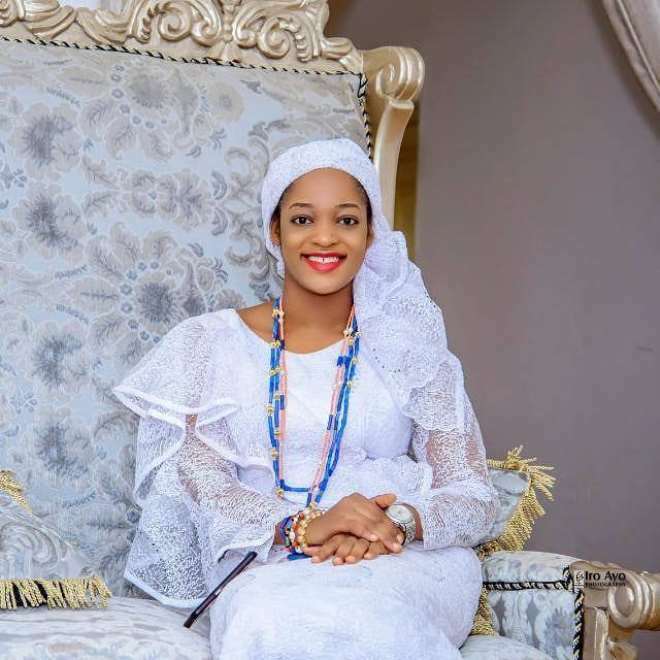 The Ooni of Ife sure has eyes for good women and he is gradually growing to become the next ‘King Solomon’ of our time.